Remember Spike? Of course you do, you are both Truman Bulldogs, after all. Spike has been quite the busy pup lately. He even made his Oscar debut with Ellen. Now he wants to see what his other Bulldog buddies are up to. Going on a trip sometime soon? Plan on attending an alumni chapter event in your area? Wherever you are going, take Flat Spike with you! 1. Cut out Flat Spike and color/design him any way you like. If you’re lacking artistic genius, no problem. Just print out the color copy, alumni.truman.edu/FlatSpike.asp. 2. Take Flat Spike somewhere cool! Show him somewhere awesome in the places you live. Take him on a family trip (he’s slightly afraid of flying, but we’re confident he’ll get over it someday). Wherever you want to go, this loyal bulldog is sure to follow. 3. 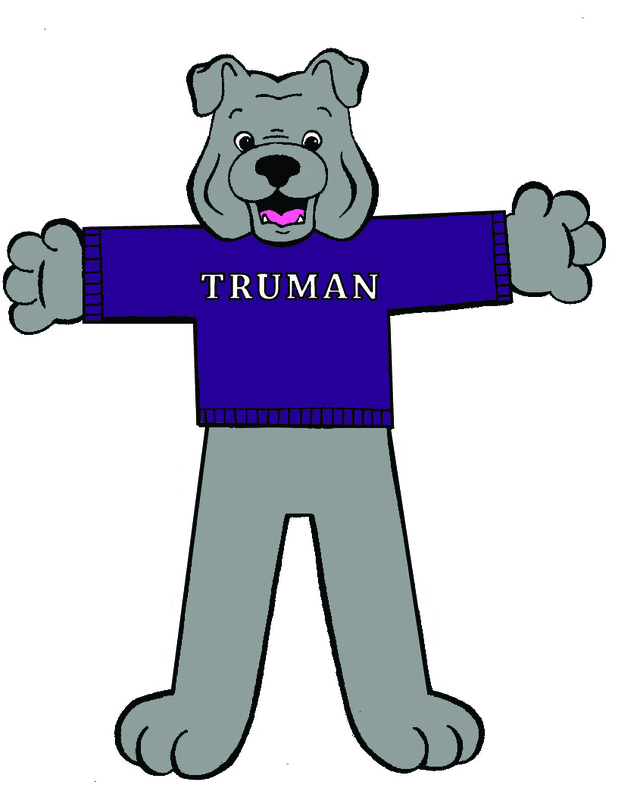 Take a picture and email it to bulldogforever@truman.edu, tweet it to @TrumanAlumni, or mail it to the Truman Advancement Office. Be sure to include your name, address, if you’re in an Alumni Chapter, and where Flat Spike is. 4. We’re going to track this guy’s travels and the alumni chapter with the most will win a special prize at the end of the year! 5. School Teachers: Flat Spike really likes kids, and his buddy Stanley is getting a little tired. Send him out on your student’s travels! 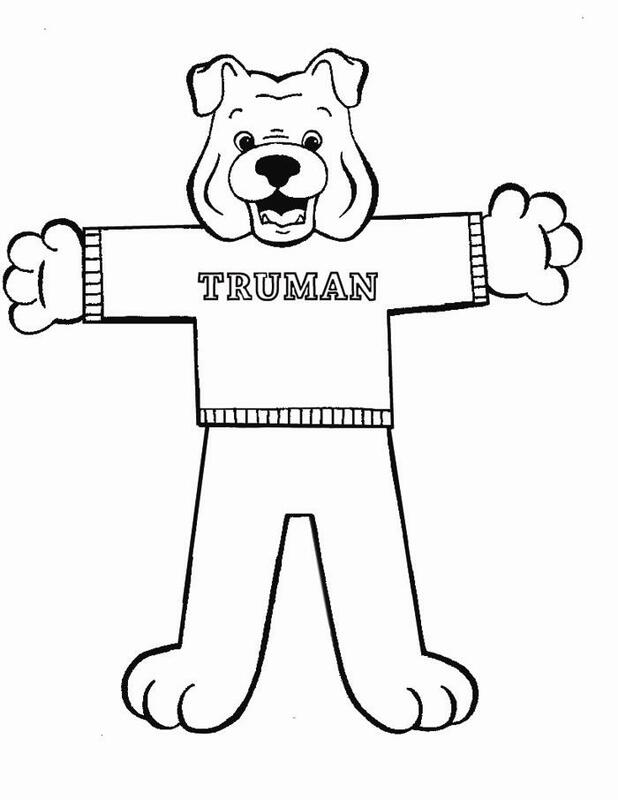 Any friend of Flat Spike’s is a friend of Truman. 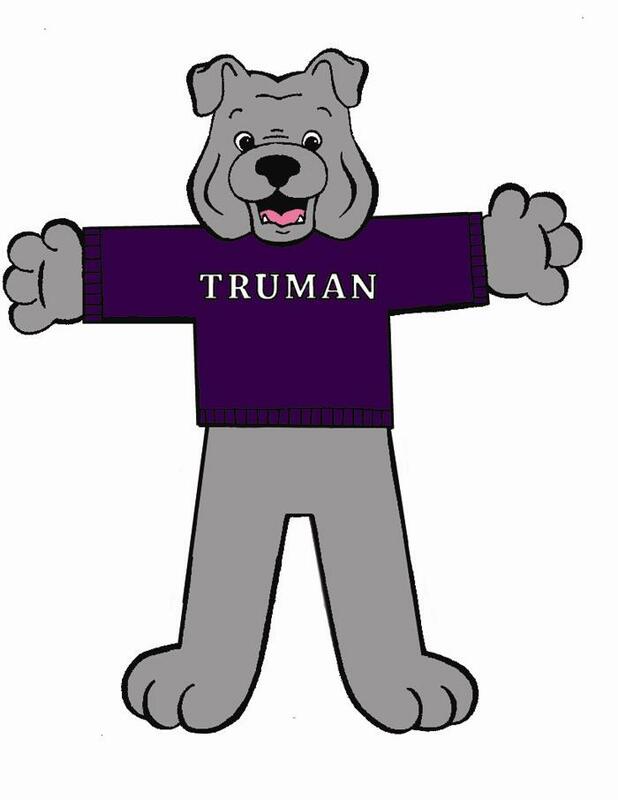 Not only could you win some Truman swag, but now you can show off your Truman spirit wherever you go (he makes a pretty great travel buddy). All of Flat Spike’s adventure can be found on his Facebook page.